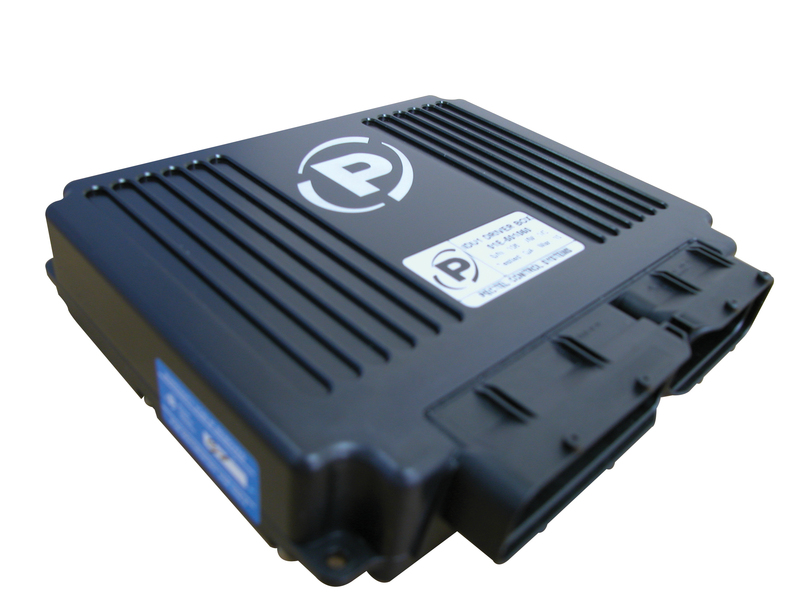 The IDU1 is an injector driver box for use with Gasoline Direct Injection (GDI) Engines. There are six GDI injector drivers on the unit and 2 low-side injector drivers that can be used to drive an appropriate fuel pump. The injectors drivers are turned on and off by a separate ECU. The Injector Driver Unit (IDU) has been designed to run the Bosch HDEV5 direct injectors and the HDP5 mechanical fuel pump with MSV valve. It is pin compatible with the Bosch HPI 1.1 injector driver box, but with the addition of being able to drive the HDP 5 fuel pump.